Along with son Peter, Sam Hitt is partner in The Succulent Garden, a business selling produce, container gardens, cacti, and succulents at farmers' markets and through a small CSA. Sam has been active in conservation issues in the Southwest for more than 30 years. He founded the Santa Fe-based Forest Guardians in 1989 (now WildEarth Guardians) and is the founder and director of Wild Watershed, a volunteer group working on aquatic conservation in the Southwest. 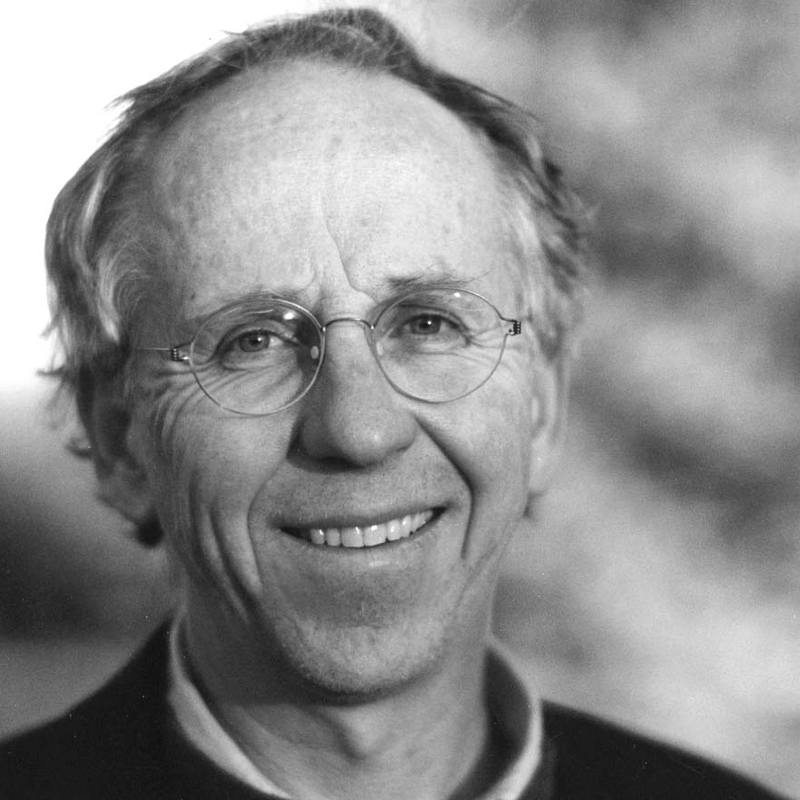 He graduated from St. John’s College in 1970 and the University of California, Santa Cruz Farm and Garden Program in 1975. He is currently studying for a PhD in philosophy at the European Graduate School in Saas-Fee, Switzerland.